Steve pampers his grapes – both the Chardonnay and the Pinot Noir. It is said that most of the taste of the wine comes from the way the vineyard is managed – the Beresini Vineyards produces excellent wine due to Steve’s pampering. In 1988, Steve planted Old Wente clone Chardonnay. Today, the four acres of Beresini Chardonnay grapes are sold exclusively to Tor Kenward Family Wines for its award winning Torchiana Chardonnay. The Beresini Pinot Noir was planted in 1988. The 2.18 acres consists of .68 acres of the Pommard clone, .2 acres of the Calera clones, and 1.3 acres of the Swann clone. 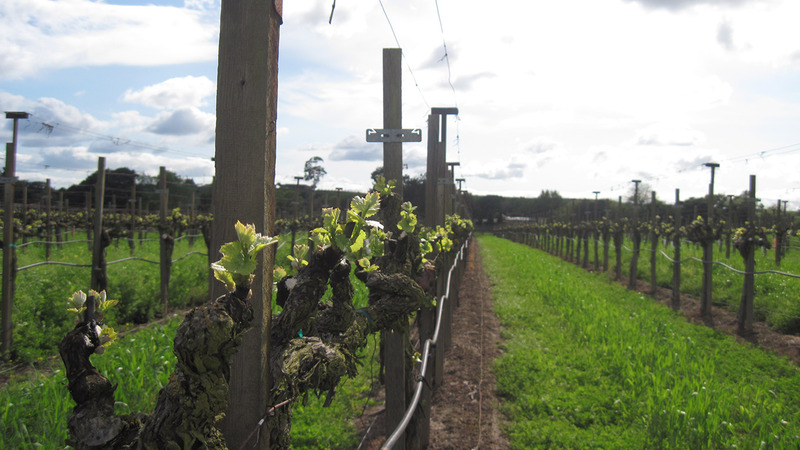 Beresini Vineyards also leases an adjoining 1.2 acres of 777 which was planted in 2000. What is a Terrior? The Terrior of the wine is said to create the wine’s unique traits – terrior captures the various environmental and cultural characteristics that contributes to the wine’s distinctive tastes and smells. The Carneros Terrior has a unique geography with warm days and cool, windy afternoons. This area is known for clay soils and often has water shortages which make the vines grow deep roots to find the aquifers. 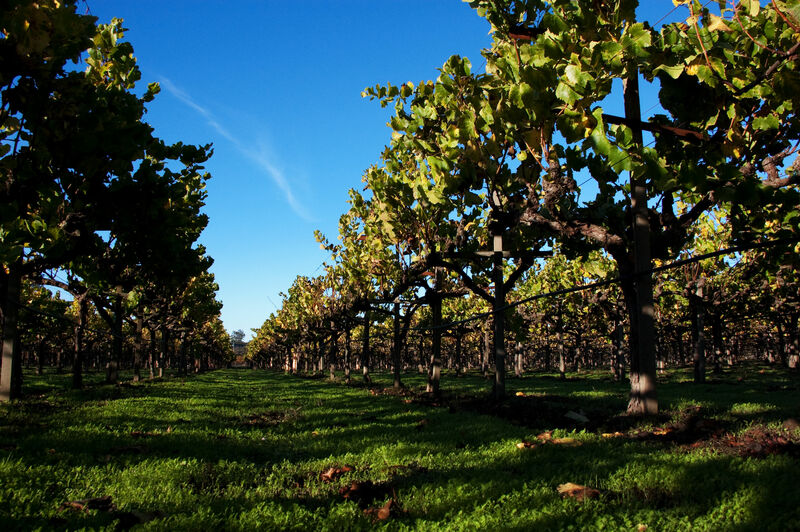 Carneros is known for chardonnay and pinot noir grapes.